If you keep hearing the same song over and over again or keep seeing the same word or number, who do you think stands behind that? Your angels, of course. 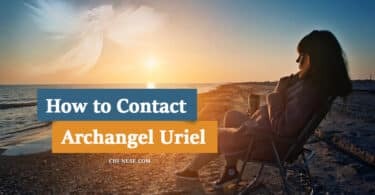 Angels do “the impossible” to get our attention and communicate with us. They are our guides on our journey through life and their effort to get our attention or to show us a better way is unwavering. 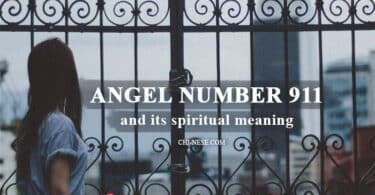 There are several types of angel signs, but for now, I want to talk about angel numbers as it is one of the most common signs of all. You may see number 777, that stands for luck, some winnings or rewards, all the time and everywhere, but you have not received any reward. 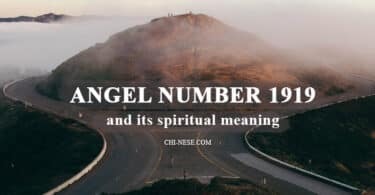 You may see 1212, seemingly, everywhere and find out in my article Angel Number 1212 and its meaning that it means some great progress in your life, but are you still in the same place and see no progress? What do you do in this case? How do you know the true meaning that applies specifically to you? 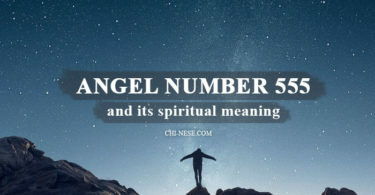 Try these ways to help you understand the real significance of the angel number you keep seeing all the time and everywhere. Angels, I ask you for your presence. I have been seeing the number 1212 all the time and seemingly everywhere, but I do not know what it means, so I’m asking you. Does this number have any particular meaning for me? What does it mean? Calm your mind again and listen to the thoughts (inner voices) that follow your question. Angels, I’ve seen 333 all day and everywhere, but I do not know the real meaning. I ask you for an answer to what this number means and why I see it almost everywhere. Give me some sign that will be so strong that I know it is a sign from your realm. Then keep this letter in a hidden place, such as a locker or a box, as if everything has been solved. At one point in my life, I saw 777 all the time and everywhere, but did not know what it meant. Sometimes it was too much for me, as this number pursued me everywhere. Once I asked my angel for the answer by writing a letter, the next day I began to see the word “Sinex” everywhere. What an unusual word, I thought. Over time, I discovered that it was the former name of the company I started working for. At that point, I was employed by two different companies and had to decide which one of them I want to join. And thanks to the angels, I found out that the “Sinex” is a company I have to work for. And they were right. I paid a higher salary than I would have received in the first company. And my colleagues? They were amazing.